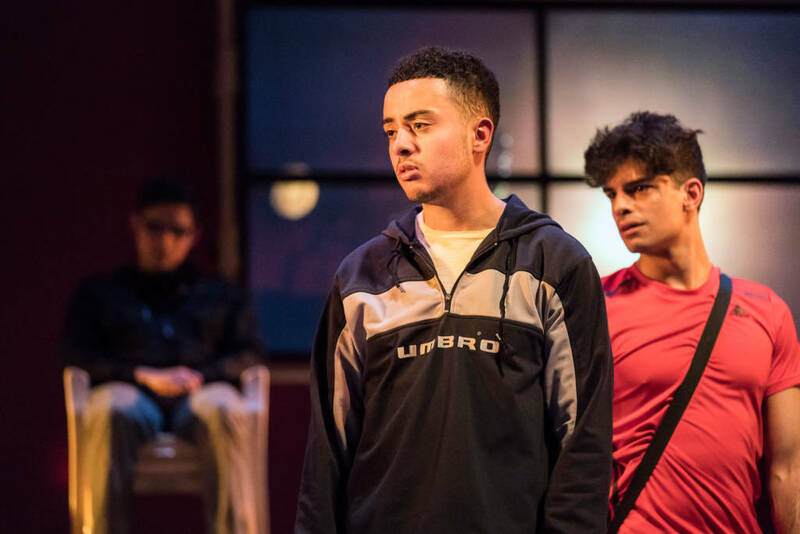 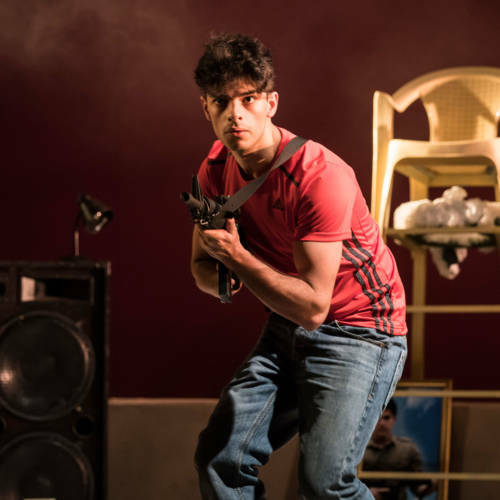 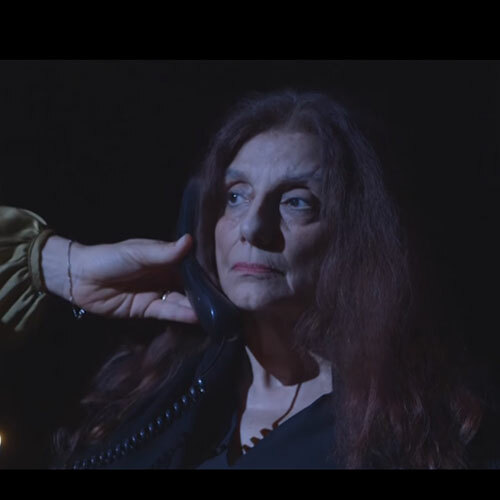 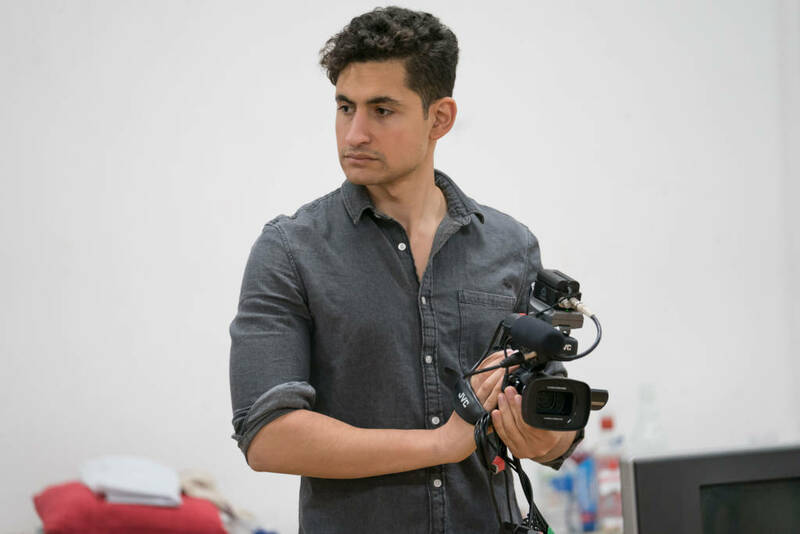 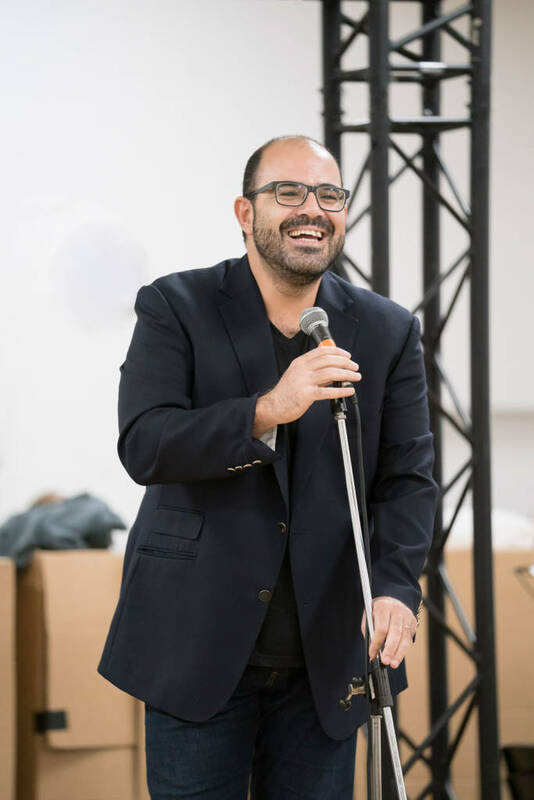 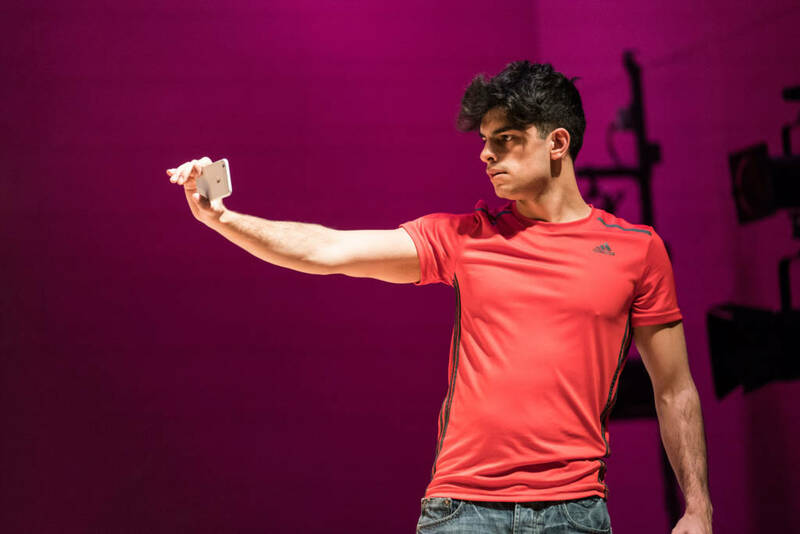 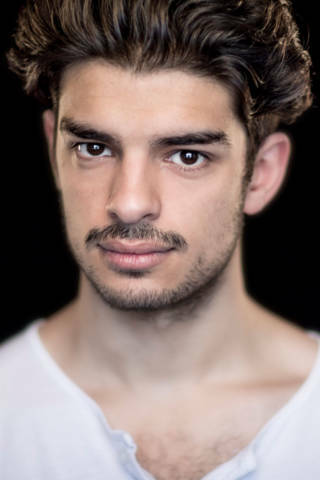 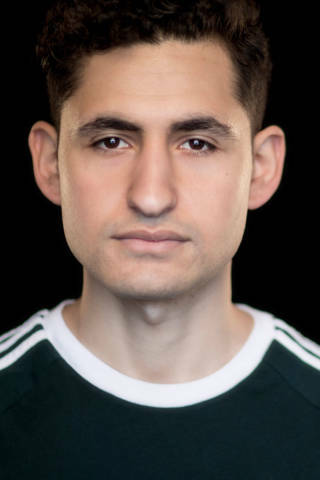 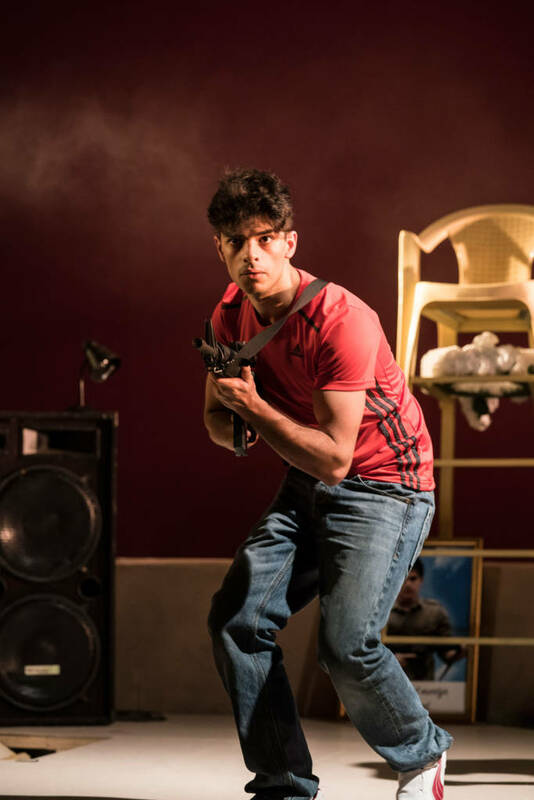 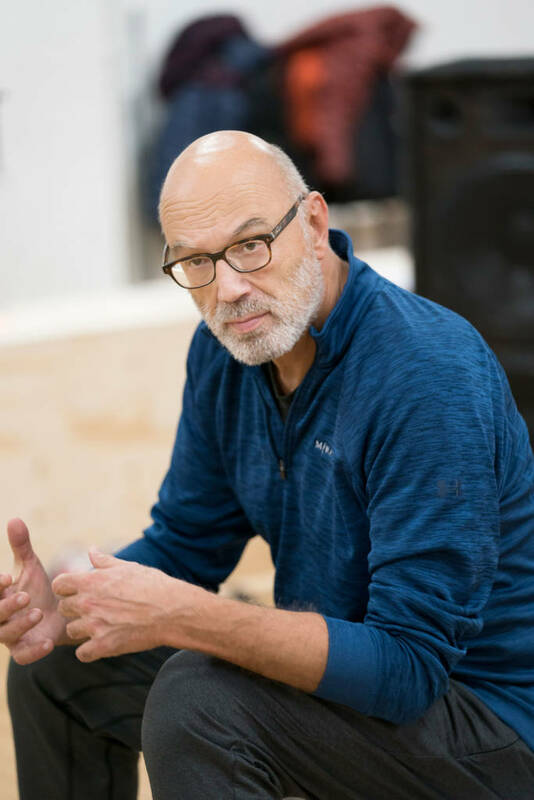 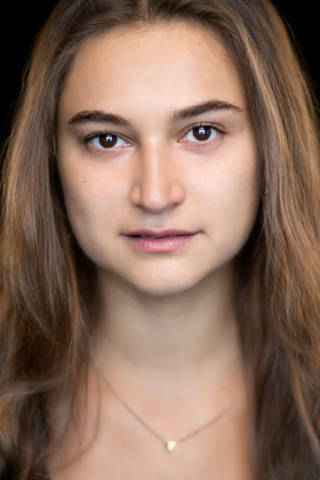 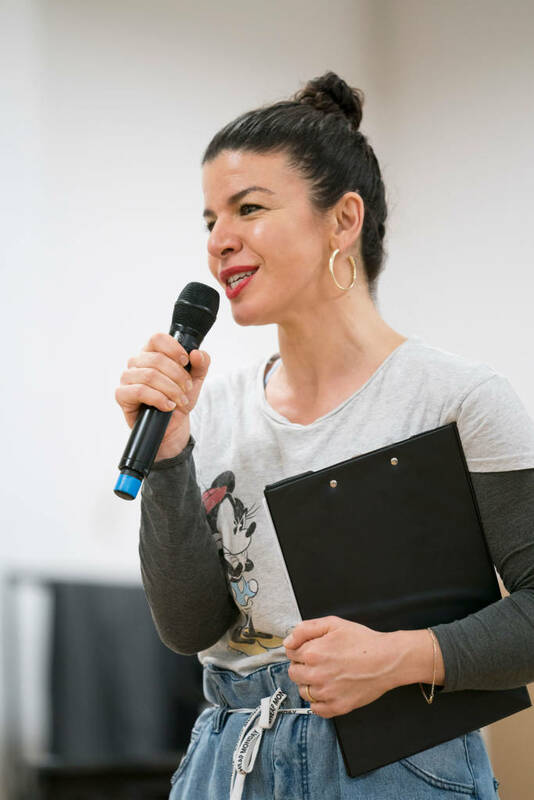 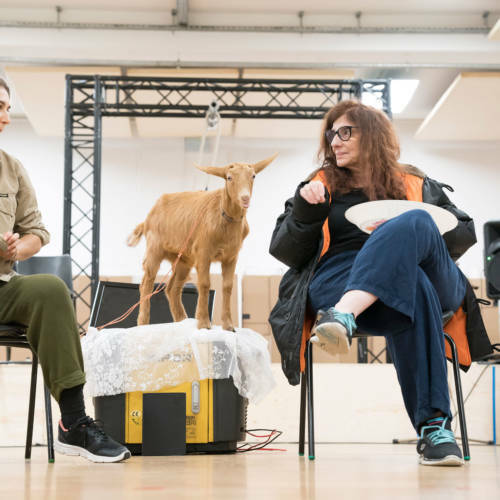 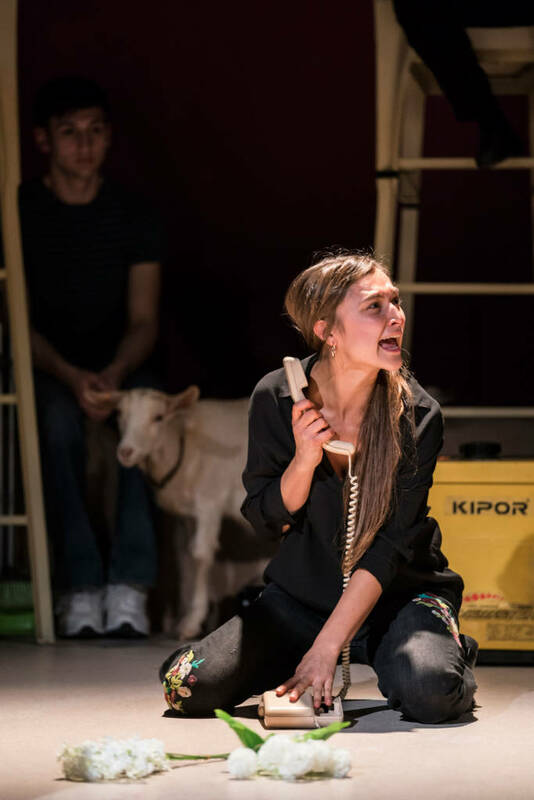 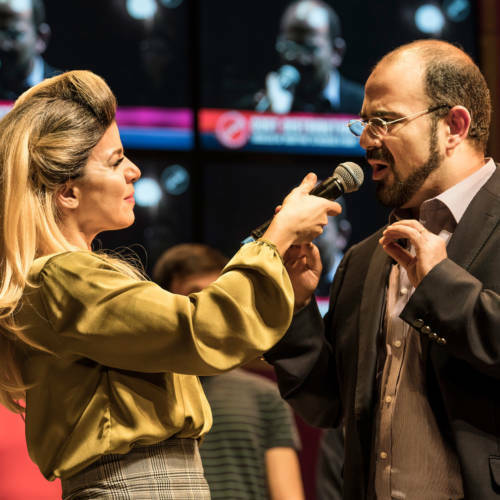 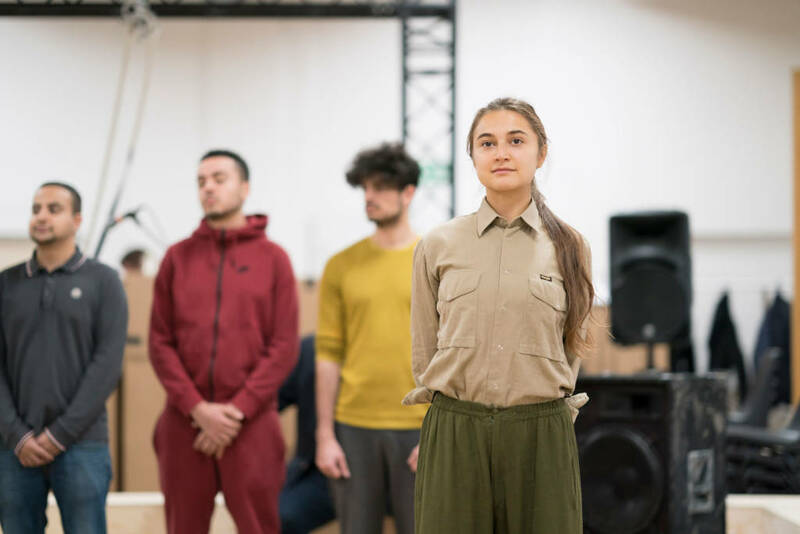 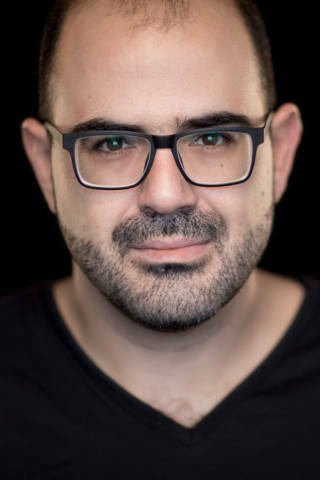 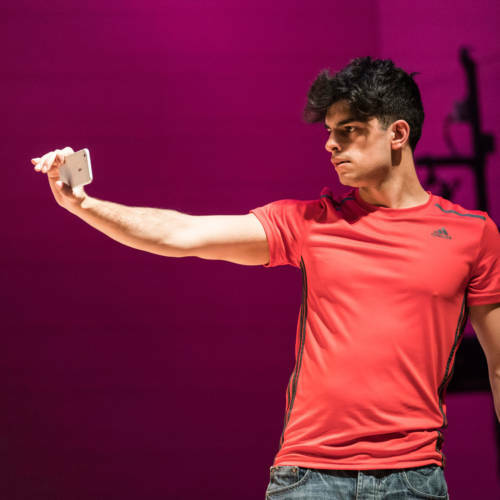 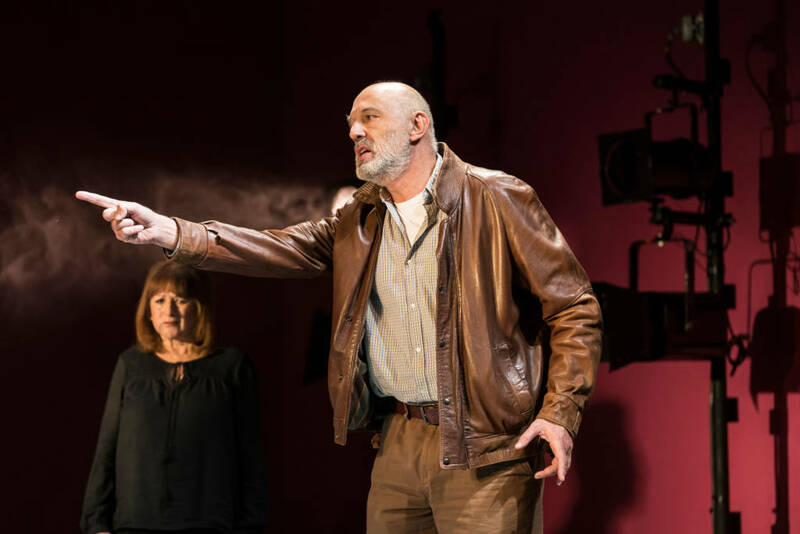 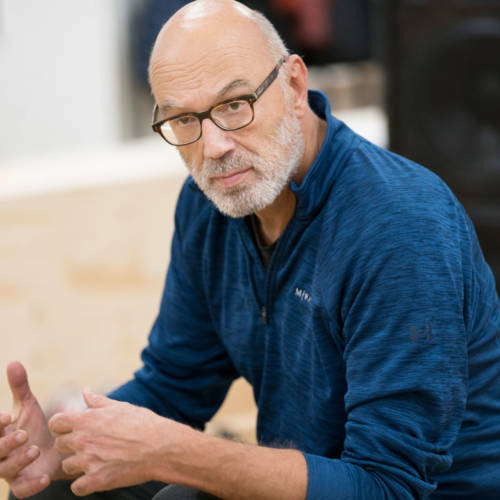 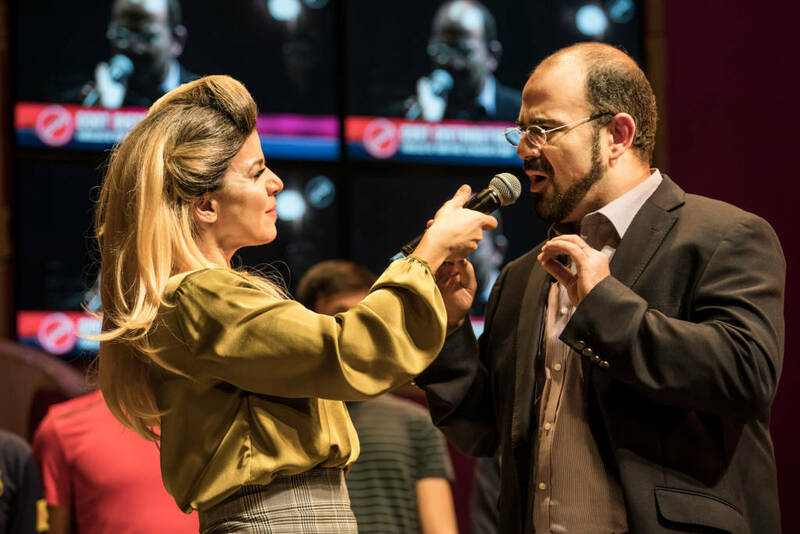 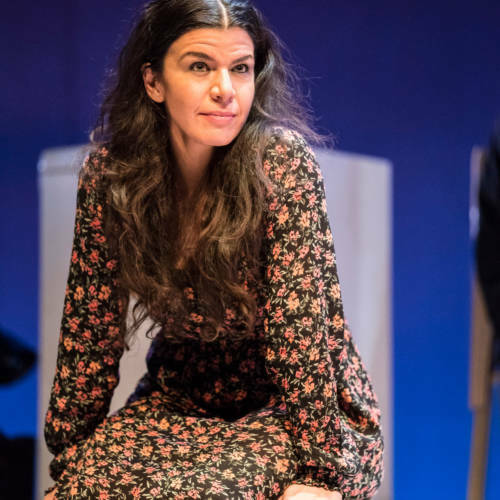 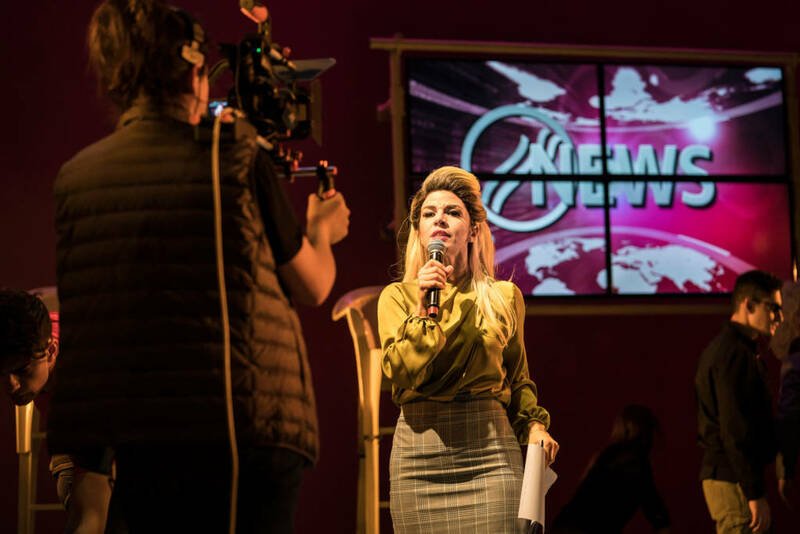 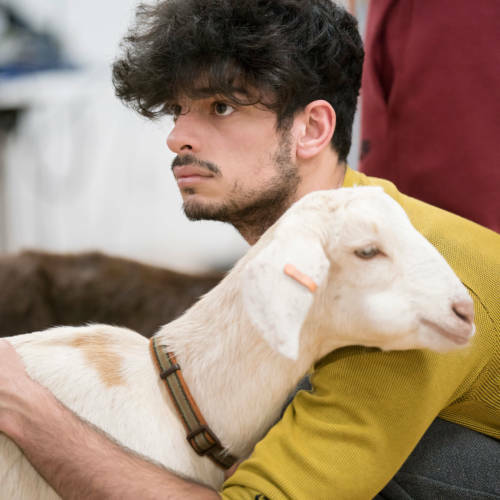 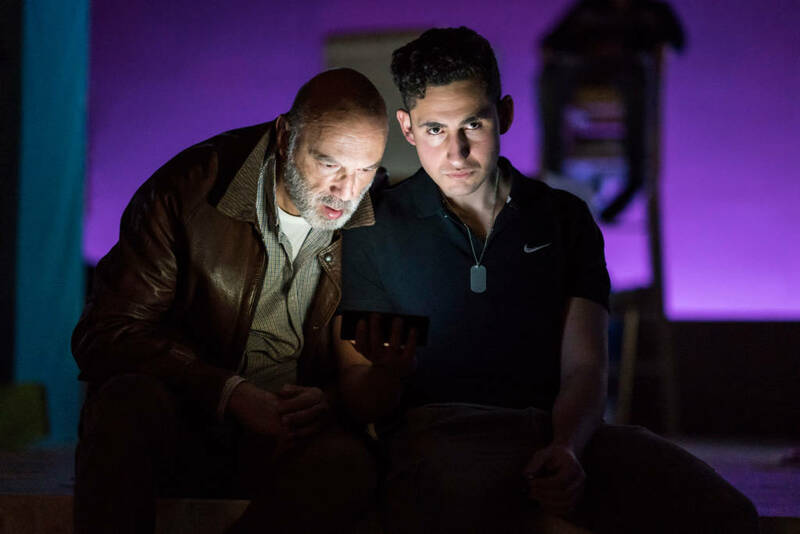 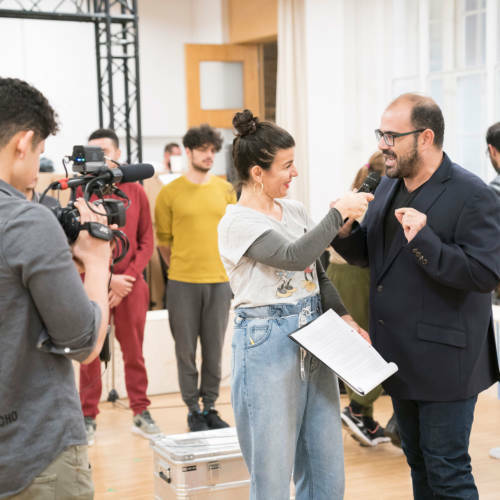 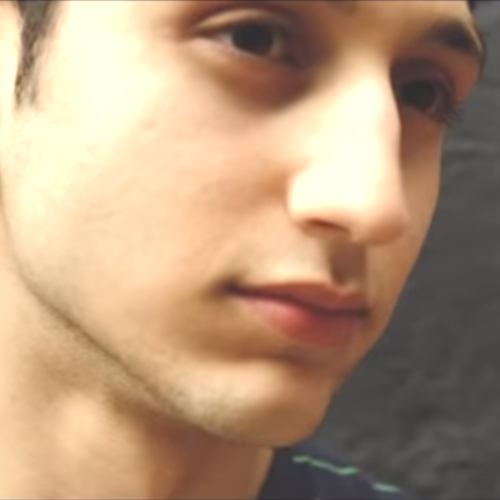 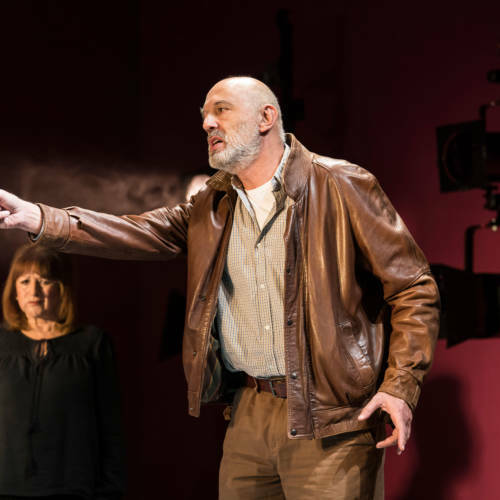 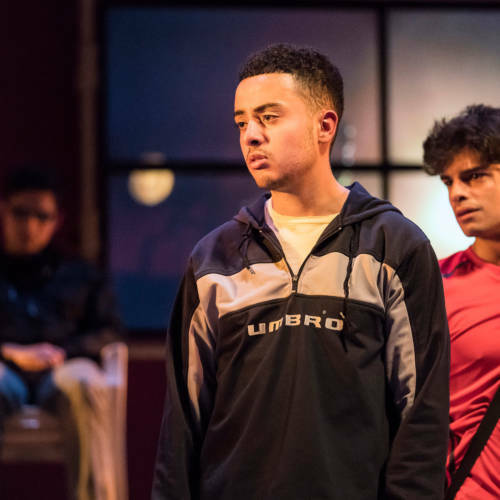 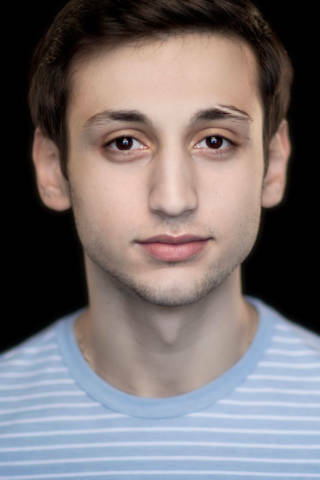 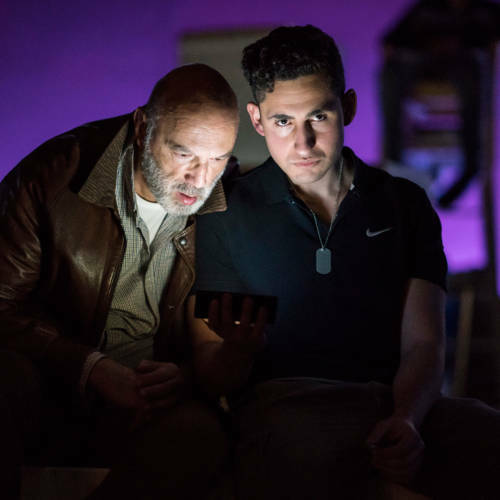 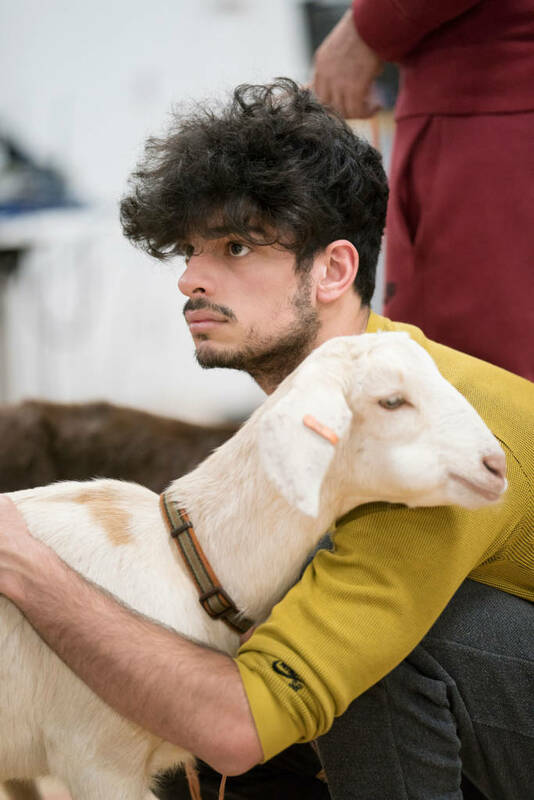 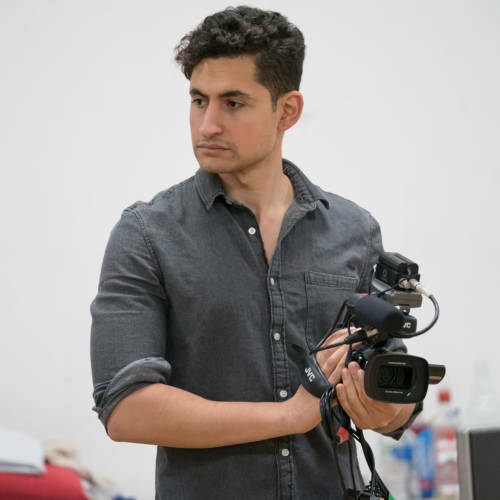 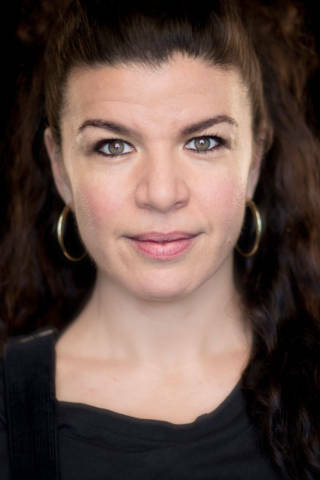 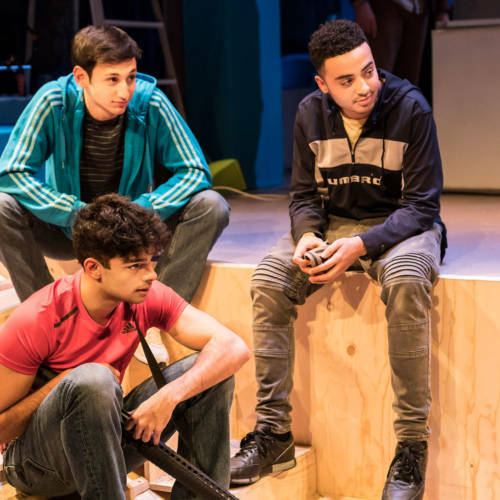 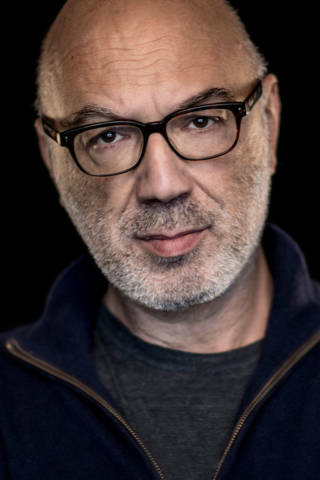 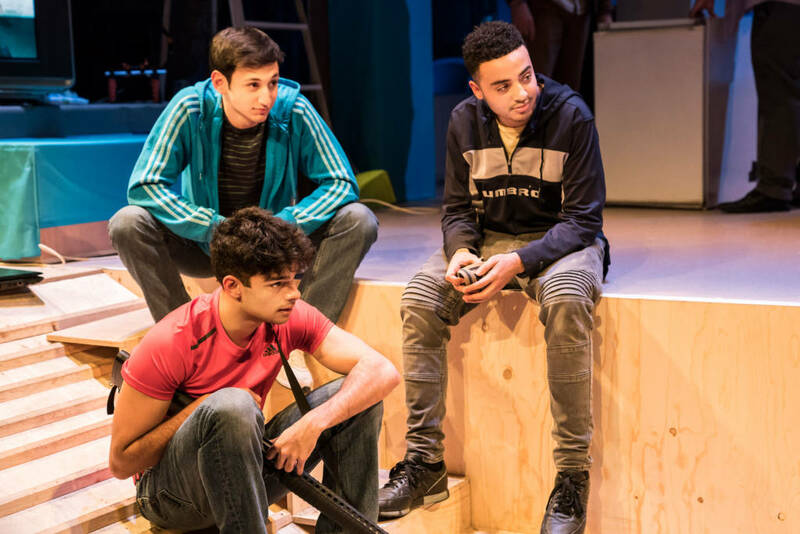 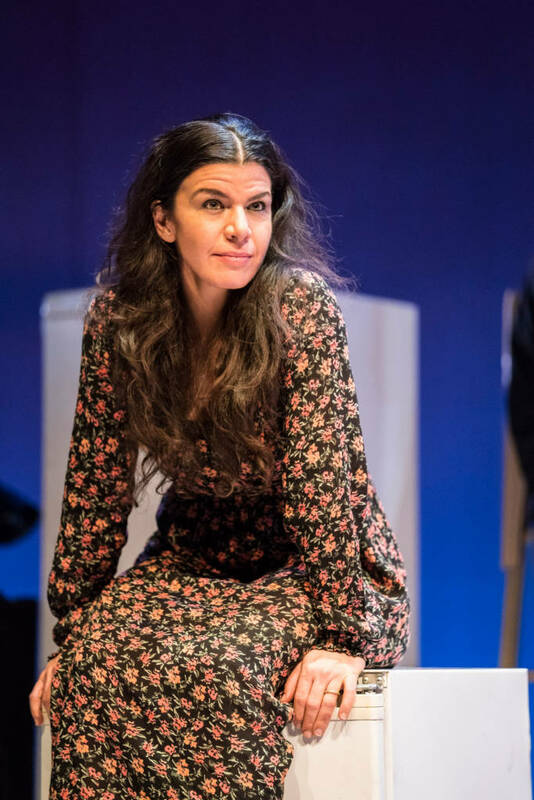 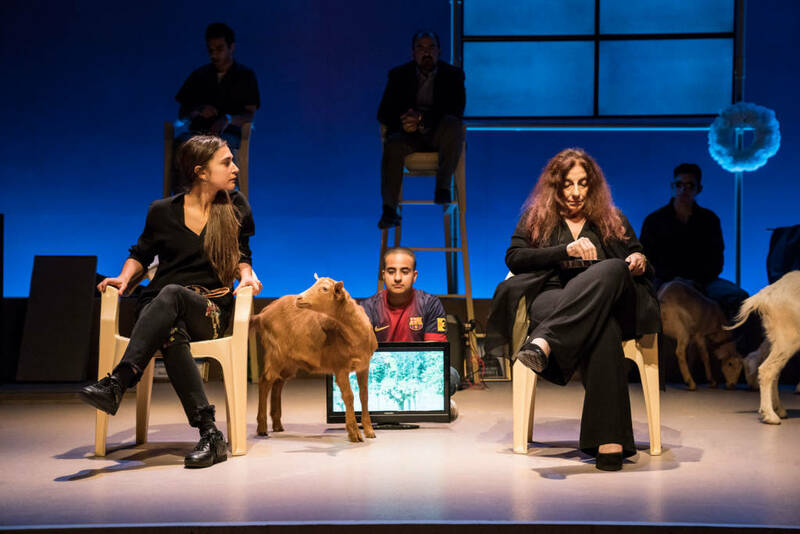 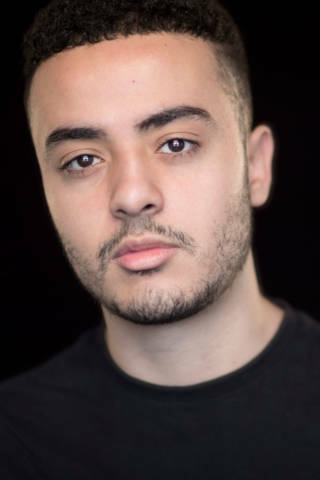 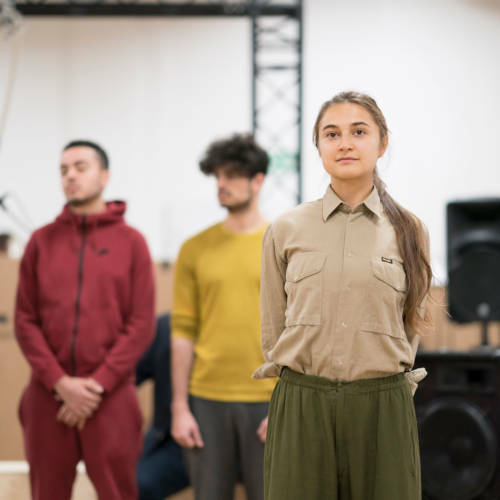 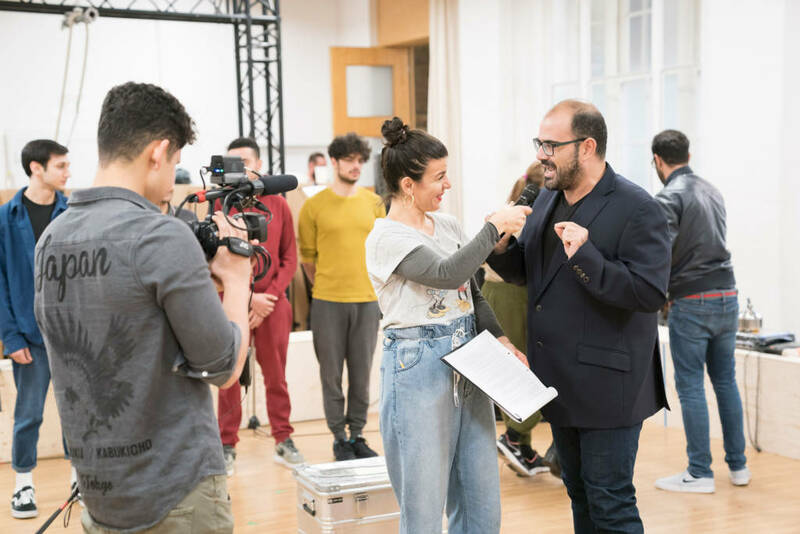 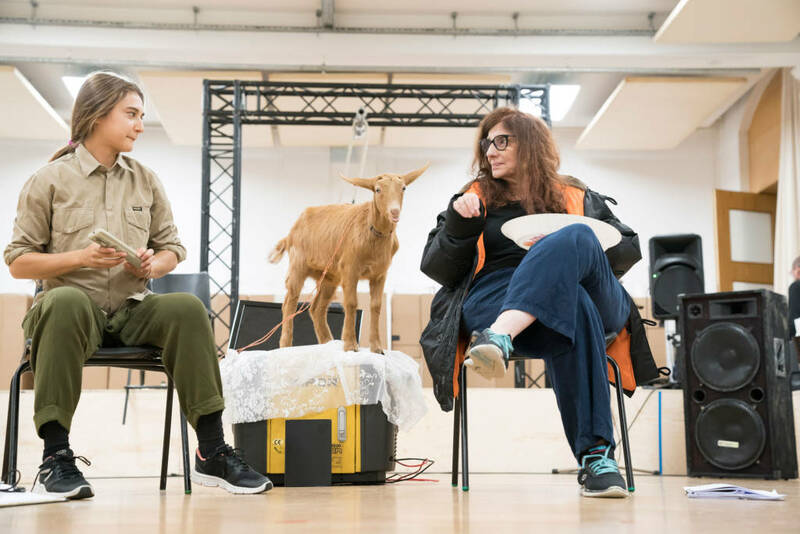 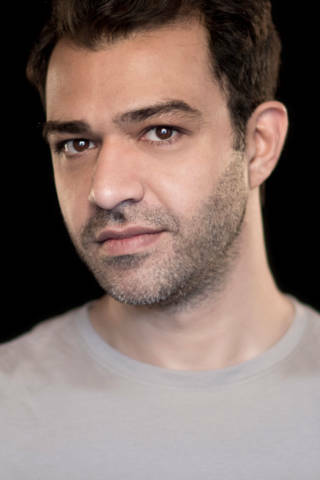 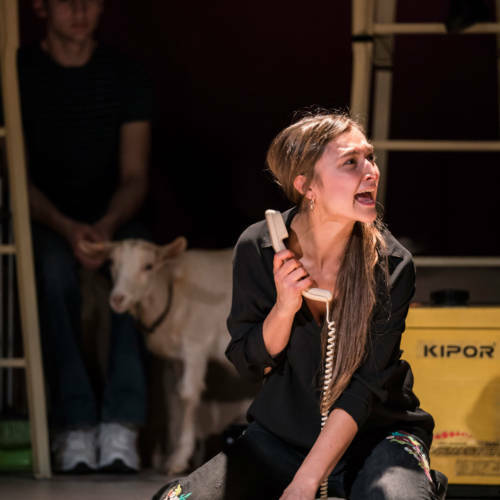 Goats is a major new work by Syrian playwright and documentary filmmaker Liwaa Yazji exploring the lies we choose to believe as a society, and the rippling effect when one man questions the ‘truth’. 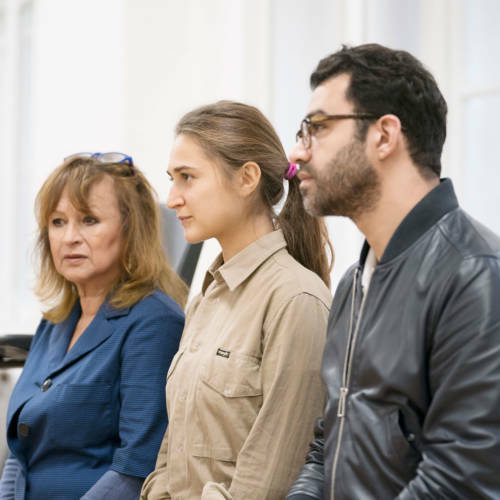 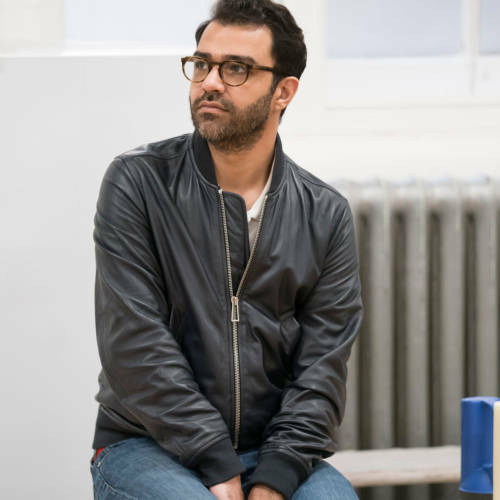 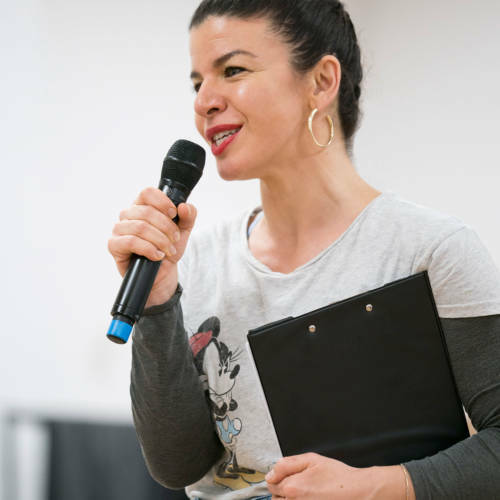 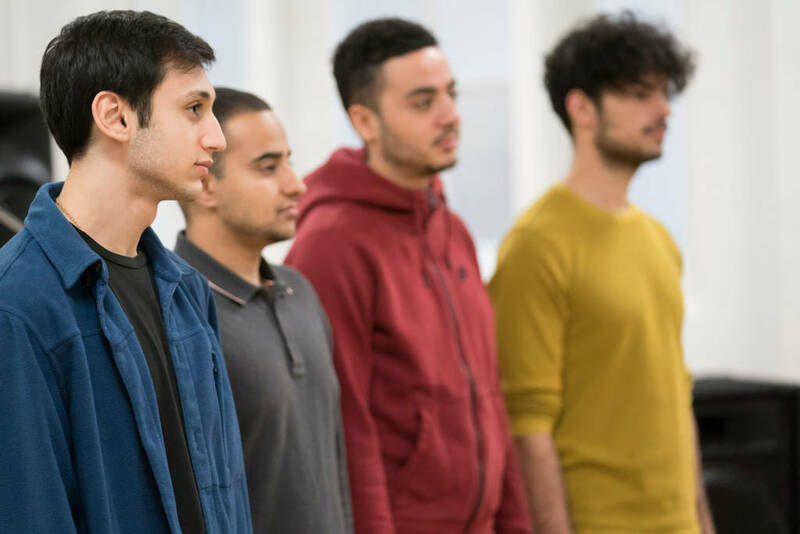 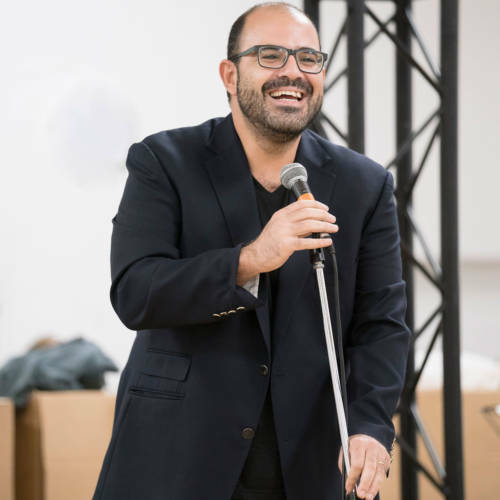 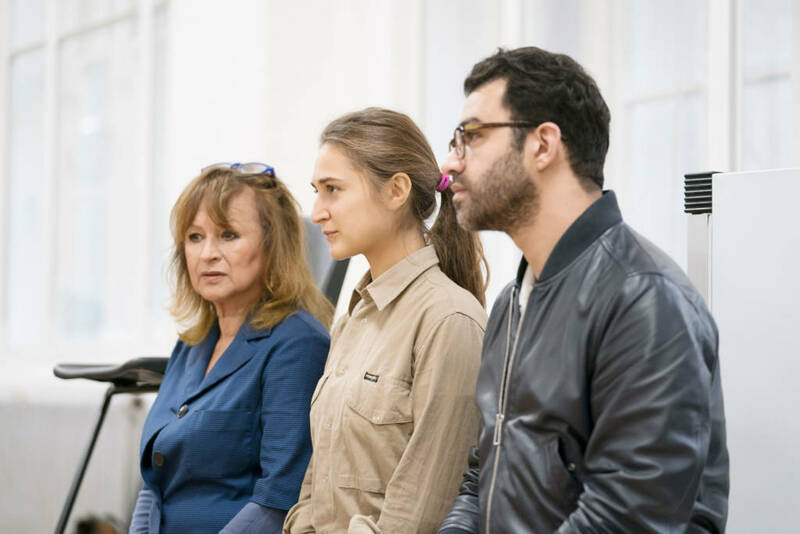 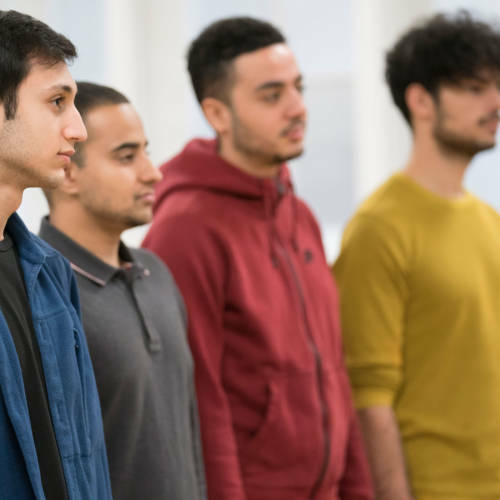 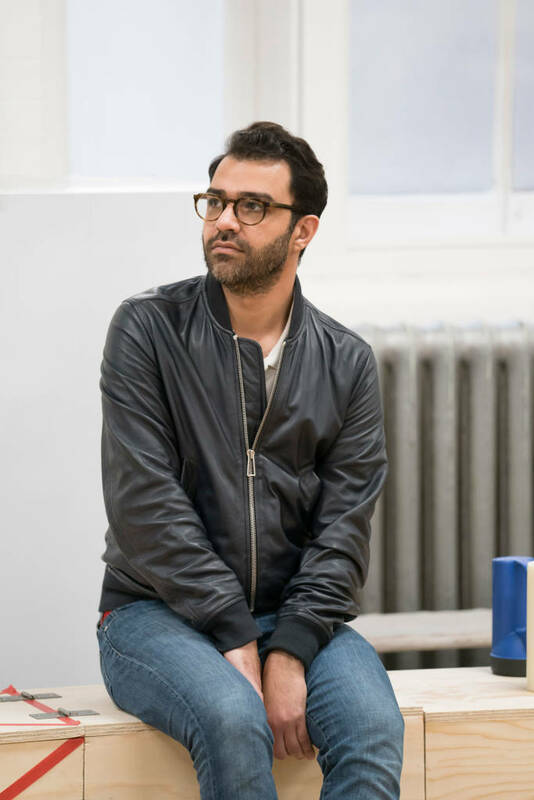 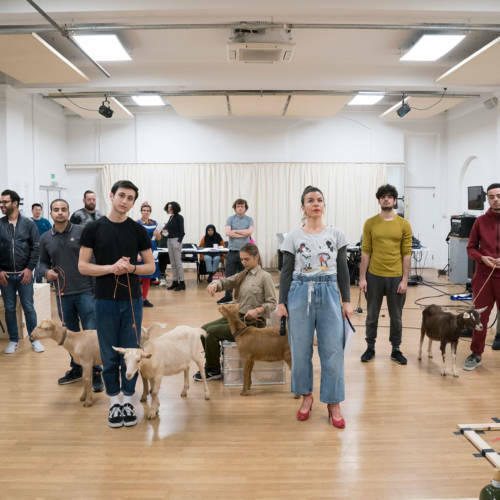 It has been developed as part of the Royal Court’s long term project with writers from Syria and Lebanon. 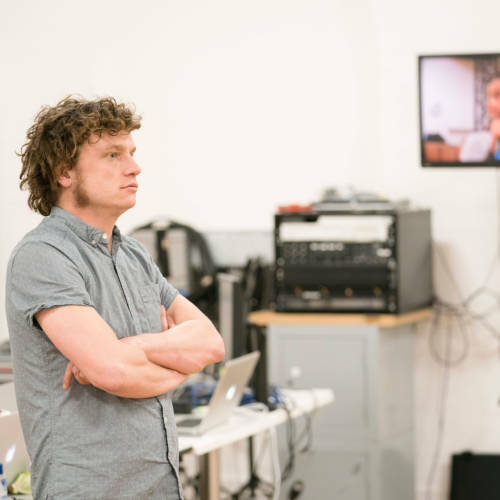 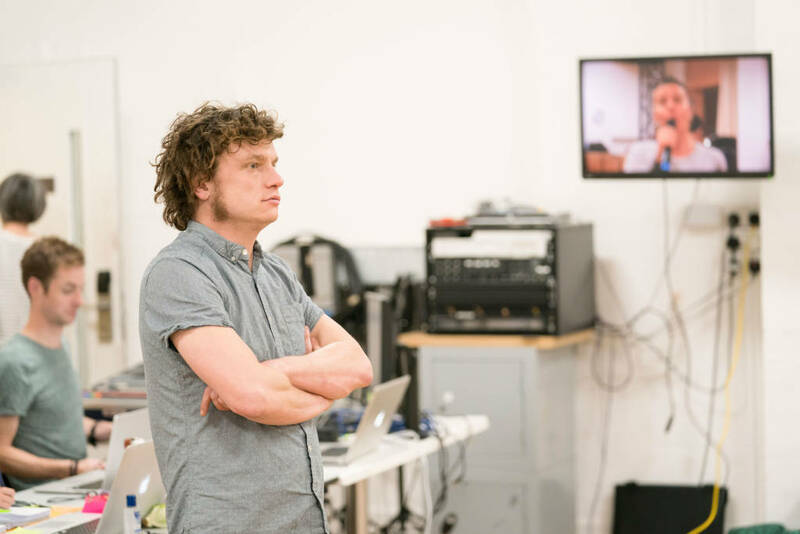 Royal Court Associate Director Hamish Pirie (Violence & Son, Who Cares, Teh Internet is Serious Business) directs. 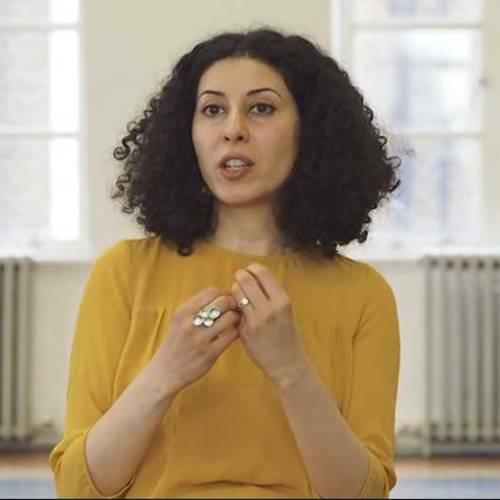 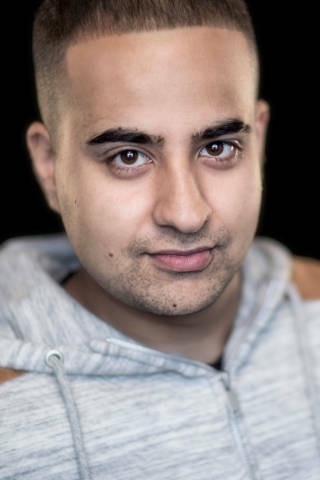 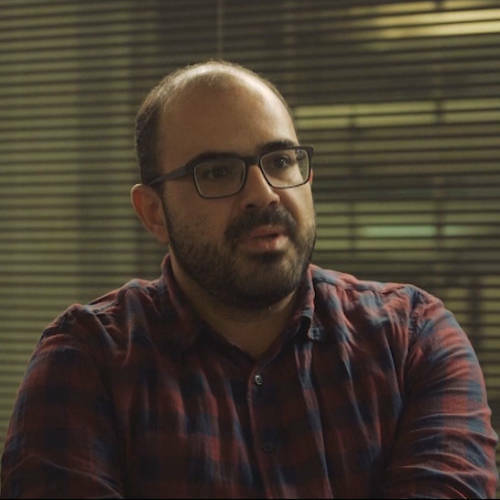 Find out more about our work with Syrian writers here. 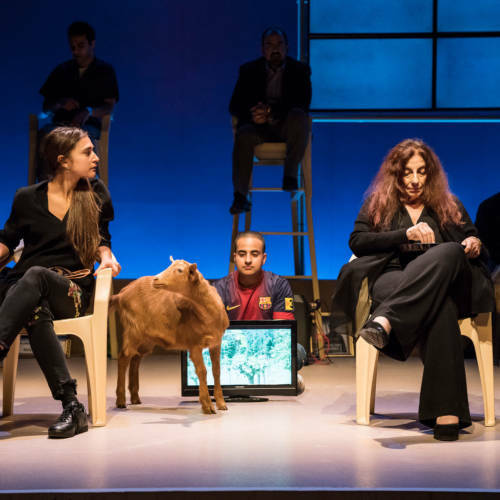 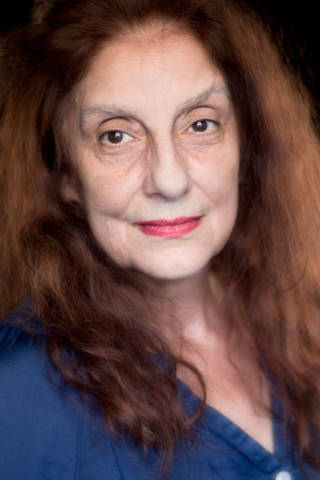 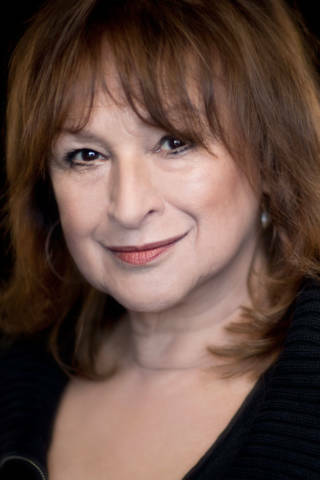 Writer Liwaa Yazji in conversation with the Royal Court Young Agitators. 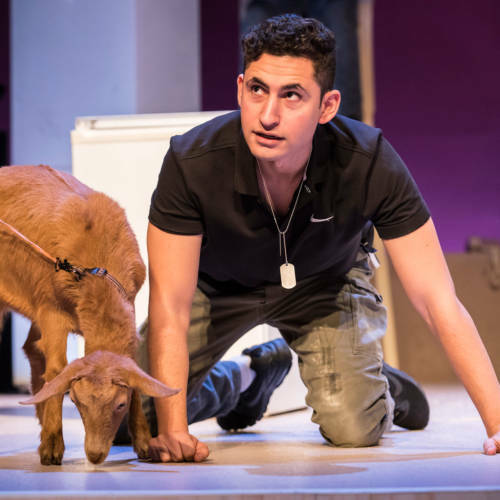 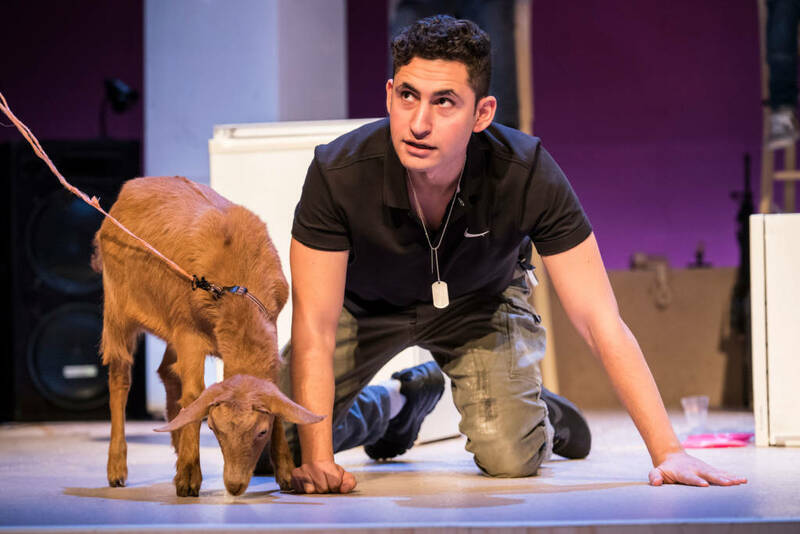 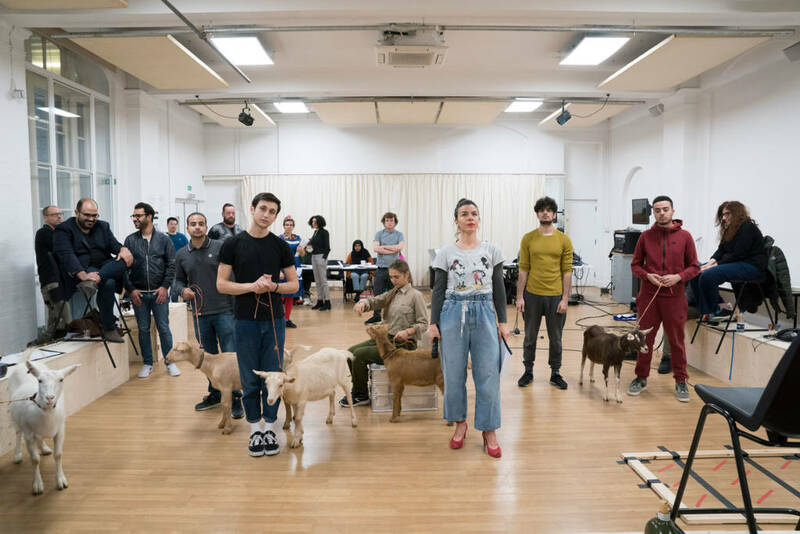 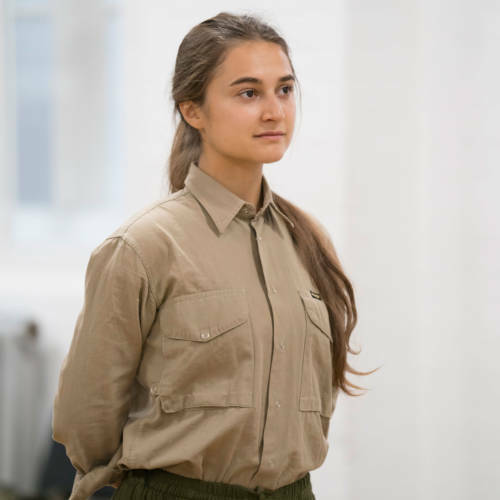 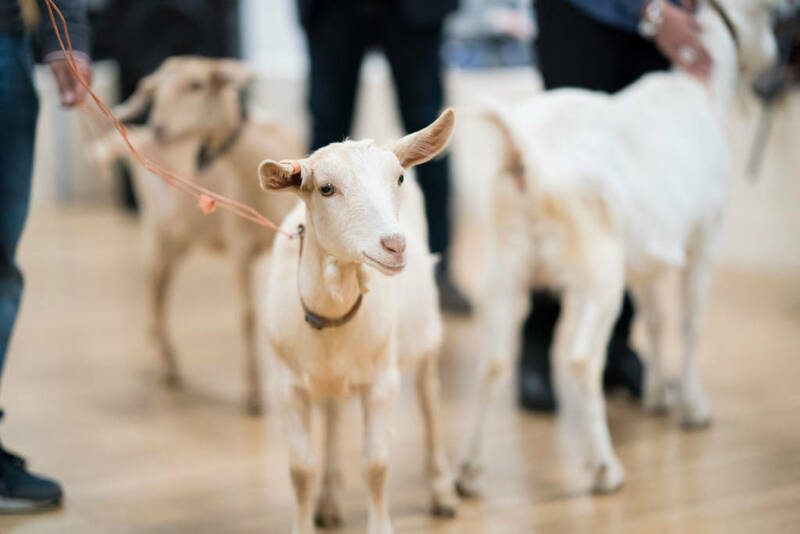 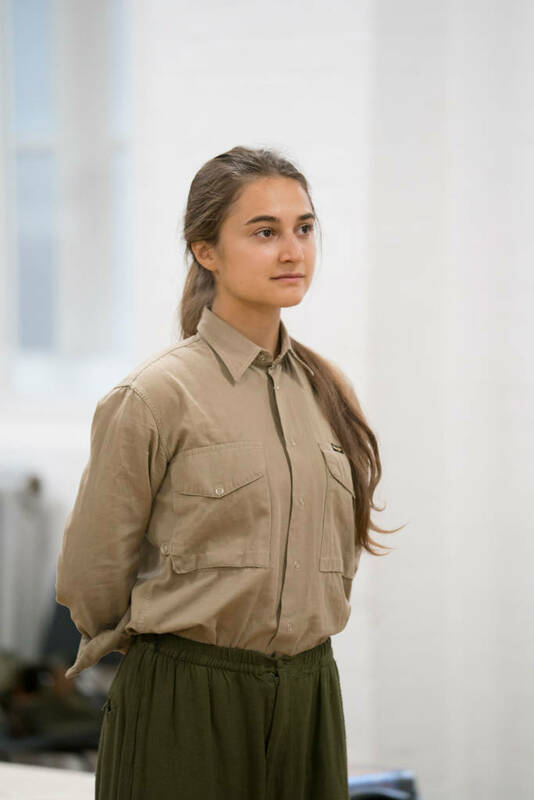 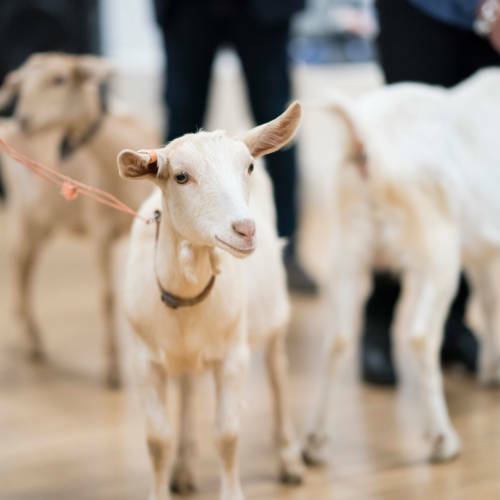 "Disturbing and bitterly funny... It’s a painful and original piece about the terrible price of conflict and oppression"
“Fascinating and illuminating …The goats are a potent metaphor, an adorable disruptive force"